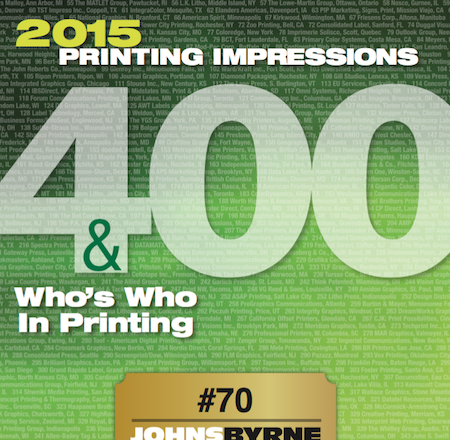 At JohnsByrne, we put our creative muscle behind every project. Our creative department has the industry know-how to create a packaging that presses the limits. With our company’s leading technology and professional capabilities, we have produced top packaging solutions that get noticed not only by consumers, but also packaging counsels, associations and other organizations. With our proven success, industry-leading clients know they can trust our company’s team of print and packaging specialists to turn ideas into print and packaging realities. Come to us with your ideas for your products’ packaging, retail displays or anything else you have in mind, and we can help develop the solution you need—all within your timeline and budget.